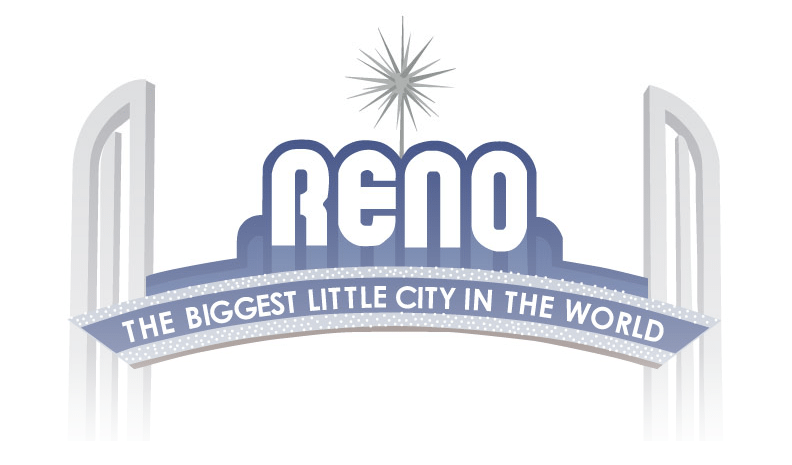 Donations from individual citizens make a big difference in the ability to share our vision for Reno’s future. 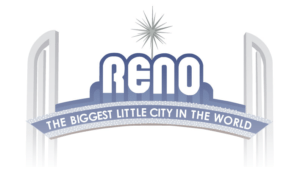 Please join our campaign by considering making a small contribution to our efforts and together, we can continue to revitalize Reno’s bright future. Please complete the donation form below with your contribution to our campaign. The contribution limit is $5,000 per individual or entity primary and $5,000 per individual or entity general, $10,000 total per individual or entity for the election cycle. The election cycle is from 06/20/2016 through 12/31/2018. Contributions made are not tax deductible for tax purposes.